There’s no question about the impact 5G cellular technology will have on the mobile industry as a whole... eventually, substantially improving speeds, reducing network latency, and enabling groundbreaking new use cases, but for the time being, all of these major upgrades are largely theoretical. As such, AT&T’s somewhat misleading recent move of rebranding its 4G LTE services as 5GE (5G Evolution) didn’t go down very well with customers and especially rivals, which were quick to ridicule the “initiative” or outright jump down AT&T’s throat. For once, Sprint seems to agree with Verizon, as well as potential future brother carrier T-Mobile, that AT&T is “blatantly misleading consumers.” The official statement provided to Engadget by John Saw, Sprint’s Chief Technology Officer, is the most brutal takedown of AT&T’s shenanigans yet. 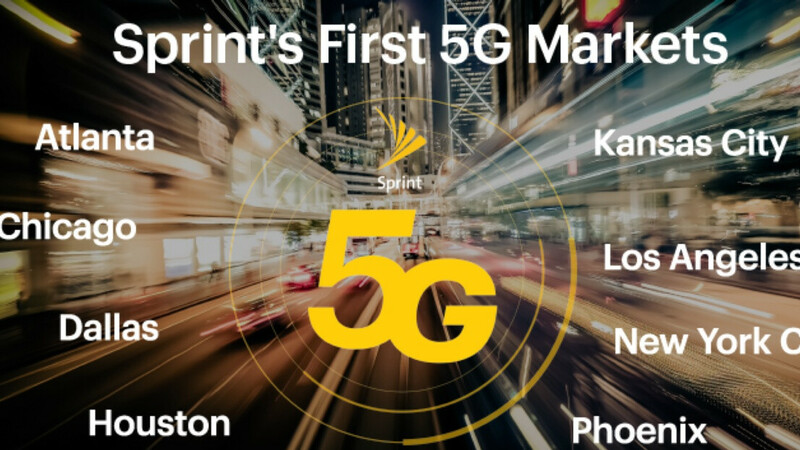 Of course, Sprint plans to release several 5G-enabled handsets in the near future, including at least one new Samsung flagship, while in terms of infrastructure, the eventual completion of a proposed T-Mobile merger would certainly help both operators speed up their rollouts and nationwide expansions. Hey Sprint, how'd WiMax work out? Oh, it didn't ? mmmmk.